When decorating a loft, it is important to consider the character or history of the space. Traditionally, lofts were built in factories and warehouses. Today, loft living encompasses an urban way of life, from traditional loft architecture to a modern lifestyle. 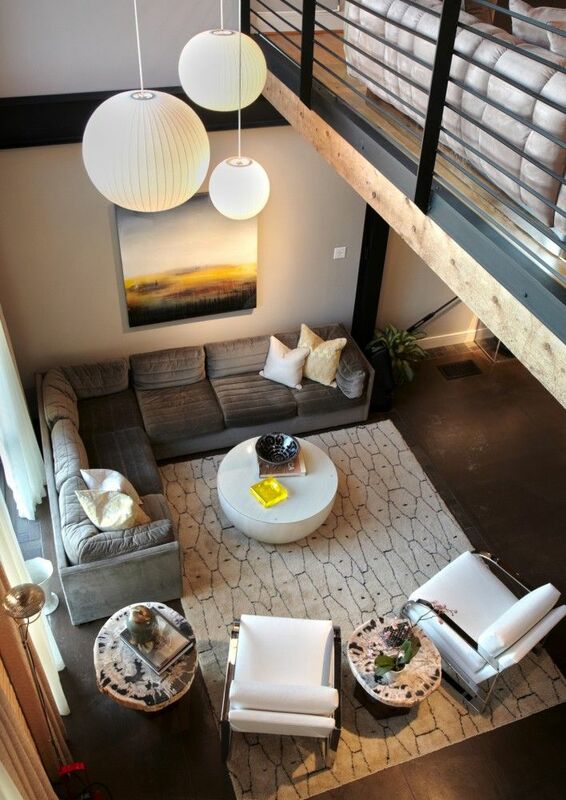 Living in a loft sounds unusual and contemporary, but when you are faced with a single spacious room and some interesting features like exposed pipes and support columns, you realize the challenges in learning how to decorate a loft apartment. These 27 Awesome Loft Living Room Design Ideas will inspire you to apply some of design in your living room.